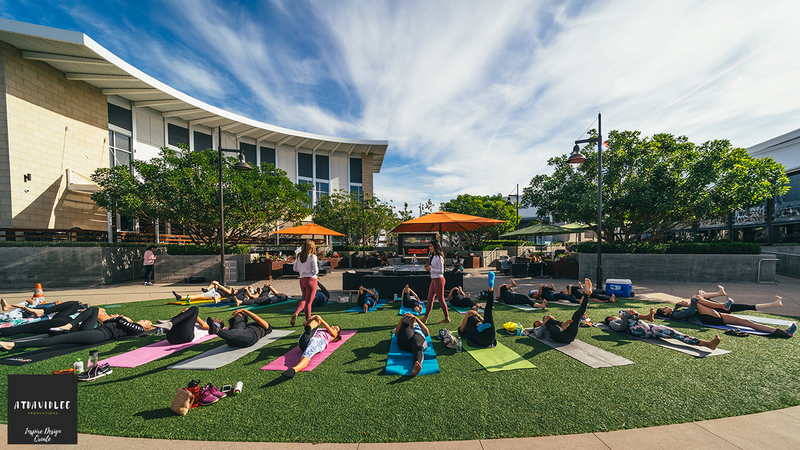 Two amazing Yogis and health advocates Kruti Shah and Amber St. Peter teamed up to deliver an amazing outdoor class right outside of Wholefoods Brea! Tons of goodie bags packed full of organic, NON-GMO and Vegan gifts were hand packed by Kruti and Amber themselves AND to top it off a free demonstration of one of their favorite smoothies recipes were shown live. Check out both of their pages on Instagram to see how much inspiration both of these two amazing souls are bringing to the world.